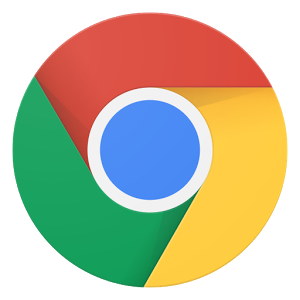 In my opinion, Chrome is the best browser out there in terms of cross-platform compatibility, security, and speed. Chrome extensions make Chrome better. Just don’t overdo them, because that can slow down the browser, or it can change the way pages load. Here’s a list of extensions I run on Google Chrome. 1. Ears: Bass Boost, EQ Any Audio! Whether it’s a cat video on Facebook, your favorite music on Pandora or Spotify, with this extension, you can turn up the sound, and you can alter the EQ. I use it daily when listening to music while working. There are various ad block extensions available. The one I use is AdBlock. But there are a number of options out there. Everyone should have this extension. There’s just no excuse anymore for blatant grammar errors. It works on most websites, including Facebook. Keep you wall clean. I use this monthly to clean up my history. You have to run functions a few times, but it’s the only extension out there that helps you remove/unlike/hide posts. SEO toolbar that gives you information about your site, or other sites you’re on.